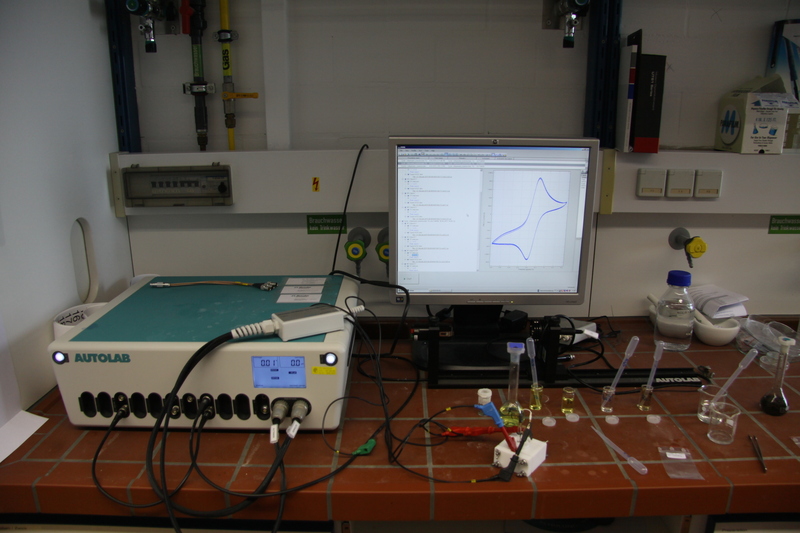 Nanopore functionalization and polymer synthesis is carried out in our fully equipped synthesis labs. 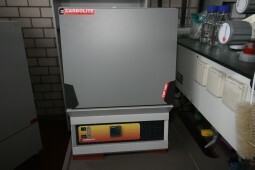 The two potentiostats Autolab PGSTAT302N and PGSTAT204 by Metrohm are used to investigate the ionic transport in porous films by cyclic voltammetry and for impedance measurements. 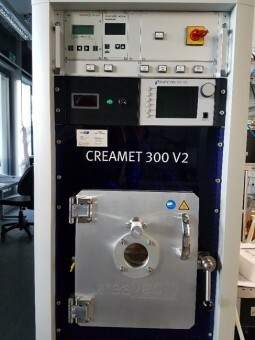 The CREAMET 300 V2 is used to create a thick metal layer up to 5μm on surfaces via thermal evaporation. 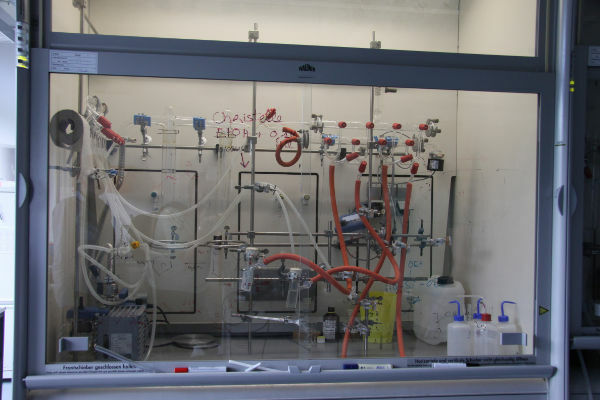 In our working group we use the drying oven for the removal of organic template molecules (e.g. after dipcoating) and to create porous films. 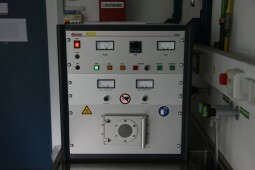 The CO2-plasma-generator Diener Electronic 20 Femto is used to remove organic molecules from the surface of an assay so that the functionalization only remains within the pores.